I’ve had a lot of experience with the Nokia Lumia family. To date, I’ve reviewed the Lumia 800, 900, 920 and now the 925, so I’m becoming pretty well-versed when it comes to reviewing these phones. However, for the sake of total transparency I need to say upfront that my experience using other smartphone handsets is limited as I’m not a fully qualified tech reviewer, just an average Joe who likes new technology. So I can’t draw a comparison between this phone and others out there, but I can give an honest write-up of my experience using the phone so you can make an informed decision the next time you’re due for an upgrade. It’s no secret that Nokia and I are friends from way back. Just look at that advert on your right, go ahead do it. What does it say? That’s right, it says somethingsomething NOKIA somethingsomething. Such is my relationship with Nokia that even their top brass over in Finland has read this site. True story (that I’ll get into another time), but despite this I still try to retain some integrity when reviewing their phones. That’s why I’m calling this a HARDLINE REVIEW. I’m not going to pull any punches here people, I’m going to tell you straight up what I think about the Nokia Lumia 920 I’ve been using for the past month. I originally wrote this piece before the Nokia Lumia 920 was announced yesterday, so it feels weird to be writing about this phone when everyone else is shouting about the Lumia 920. 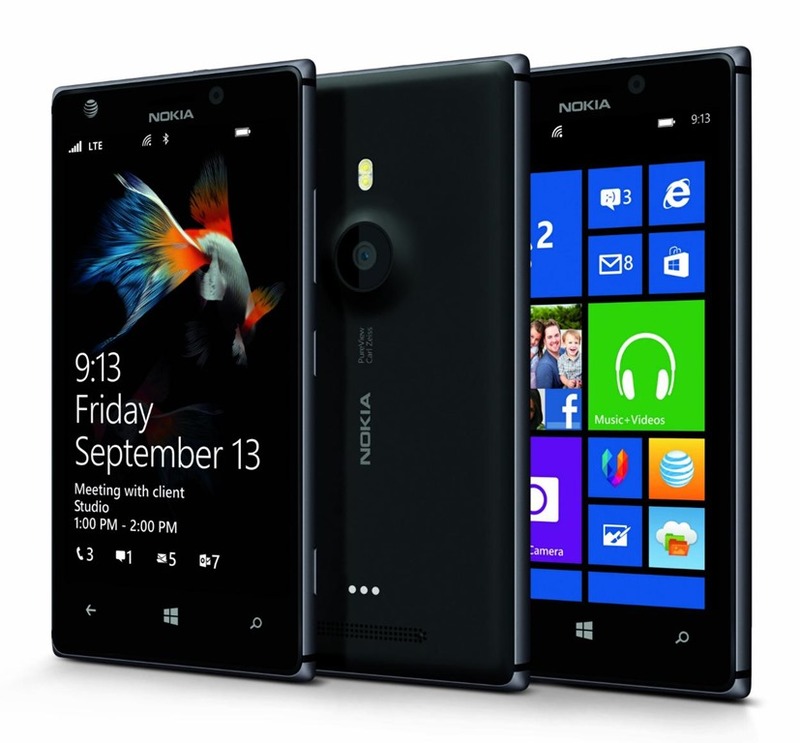 Still though, it will be a while before the Lumia 920 hits shelves so until then the Lumia 900 is still Nokia’s flagship Lumia phone, so from that perspective, this review still has a lot of merit. 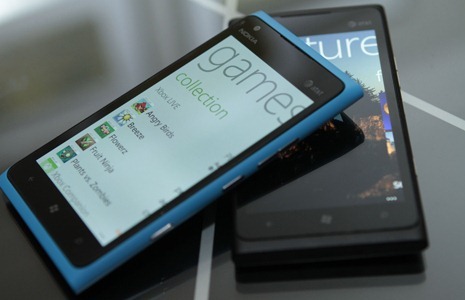 We’ve gone through the preliminary reviews on the Nokia Lumia 900, we’ve put it through the first couple of paces and overall the phone has performed well. I’ve had the pleasure of using the Lumia 900 for about two weeks now, so I’m starting to get to know this phone on a far more intimate level. I have one or two gripes so far, but before I get into those, I want to focus on one of the things this phone does really well and that’s speed.By which I mean the phone is very fast. This is a legitimate phone review damnit, not a rave in the 90s. 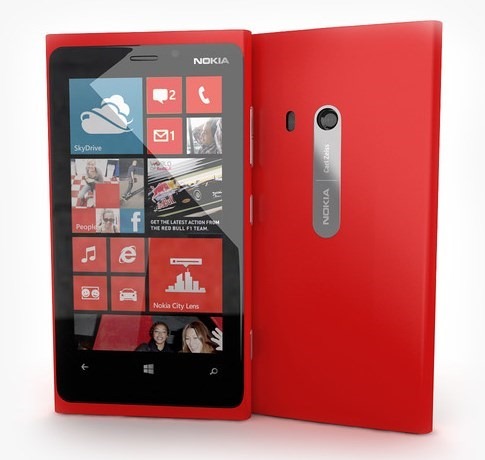 The Lumia 900 packs a 1.4 GHz Single Core processor which specs-wise doesn’t sound too impressive considering the iPhone 4s has a 1GHz Dual Core processor and the HTC One X has a 1.5 GHz Dual Core processor. A couple of months ago I wrote a series of reviews about the Nokia 800 which, if you want to kill a good 20 mins, you can read here, here, here and here. I quickly became inhumanly attached to the Lumia 800 and at the end of the review period, I felt like I was losing a limb when I had to return it. So when the kind folks at Nokia contacted me about reviewing the Lumia 900, I jumped at the opportunity to sink my teeth into this new addition to the Nokia Windows Phone family.